Digital agency awards in twin pack! Digital agency awards ceremonies are a fun affair: there’s food, wine and enormous emojis on the table perfectly set up for a cheeky selfie or two between speeches. Coupled with outstanding work from agencies across the country and two nominations for our work, the ScotlandIS Digital Technology Awards were set to be a good night. 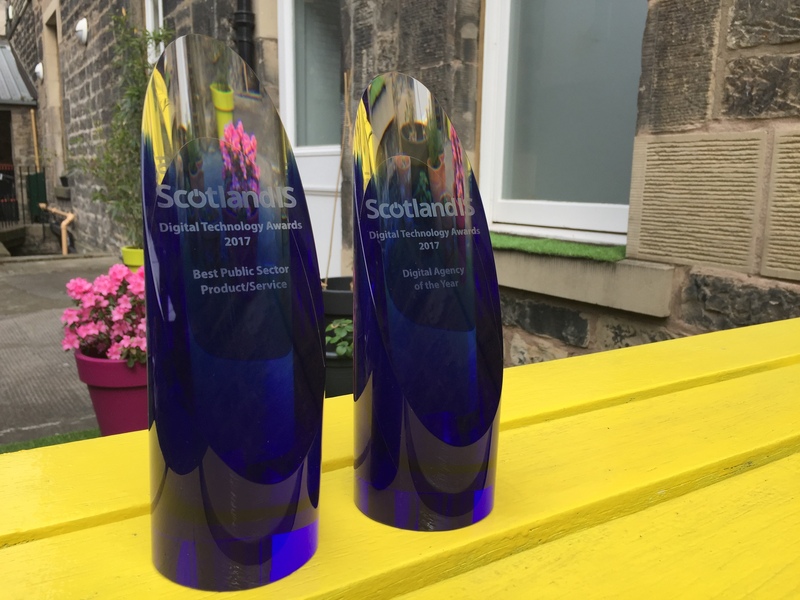 For our work on building ScotBlood’s website, we were nominated for “Best Public Sector Product or Service”, alongside the guys from Informed Solutions, who were strong and inspiring competitors. We were also nominated for Digital Agency of the Year with fellow nominees Digital Six and Screenmedia. A couple of the troops from Storm ventured through to Glasgow last night for the Awards ceremony (and to enjoy the complimentary spread) and we’re delighted to announce that they returned with not one, but both awards we were nominated for! We are absolutely over the moon and so grateful for the recognition that our project with ScotBlood has received. The build of their website was an exciting challenge and it is a great honour to receive such a prestigious award for our efforts. ScotBlood are the Scottish National Blood Transfusion Service – a very complicated name with a very important mission: to ensure that enough high quality blood is available to meet the demand of infusions in Scotland. In short: these guys save lives, every day. The objective of this project was to provide ScotBlood with a website with easily accessible information that educates the public about blood donation and the vital role it plays in saving lives. We built an interactive and responsive site to inform interested donors about blood types, giving blood and why it is such a necessity for those in need. We also build an eye-catching visual representation of current blood stocks to highlight which blood types are most urgently in demand. Working on this project has not only been challenging for our designers and developers; it has also been immensely inspiring for everyone involved. 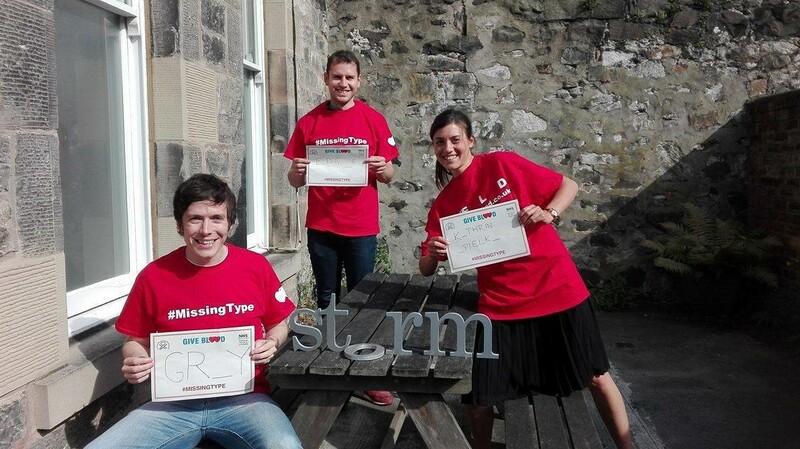 ScotBlood’s #MissingType Campaign, encouraging people to D_N_TE _L_ _D encouraged Scotland – including our office here at Storm – last August to visit a blood bank and helped raise awareness of the need for donating blood, especially rare blood types. 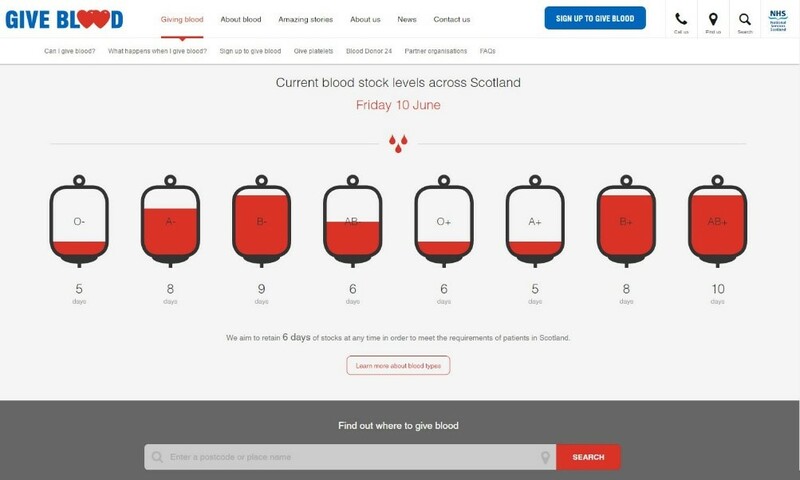 Through their new, user-centric website and the compelling presentation of information including the country’s blood supply, we hope that optimising ScotBlood’s website presence has contributed to saving more lives in need of blood donations in Scotland. A good year behind – an even better year ahead! Being crowned Digital Agency of the Year is a great honour, and we’re very proud of the input of every single member here at Storm ID, as well as our amazing clients who made this possible. It’s testament to the dedication we pour into every project we touch and to have that recognised is a credit to those who put in the hard work and endless creative energy to follow a build to completion. If you have a digital project you want to see being brought to life, why not get in touch with us – who knows, maybe you’ll be our next award winning client! 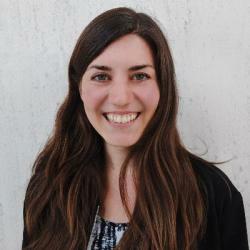 Digital Marketing: Keep it In-House or Hire an Agency?